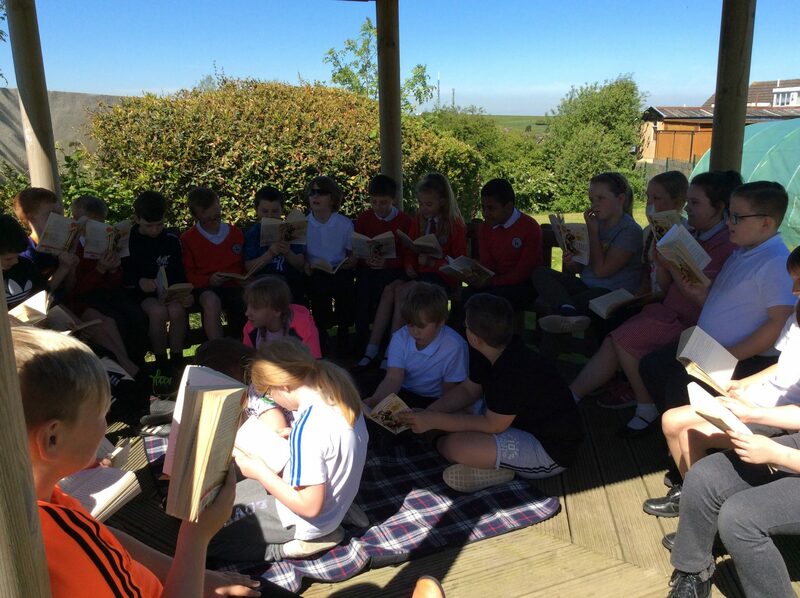 Year 5 decided to take their learning outside today. Here we are reading the next chapter of Street Child before using drama to voice our opinions. This entry was posted in Year 5 and tagged English on May 14, 2018 by Sandford Hill. Such an important skill to develop. Speaking skills are so important in the work place today! Hope you all enjoy the sunshine and long may it last!